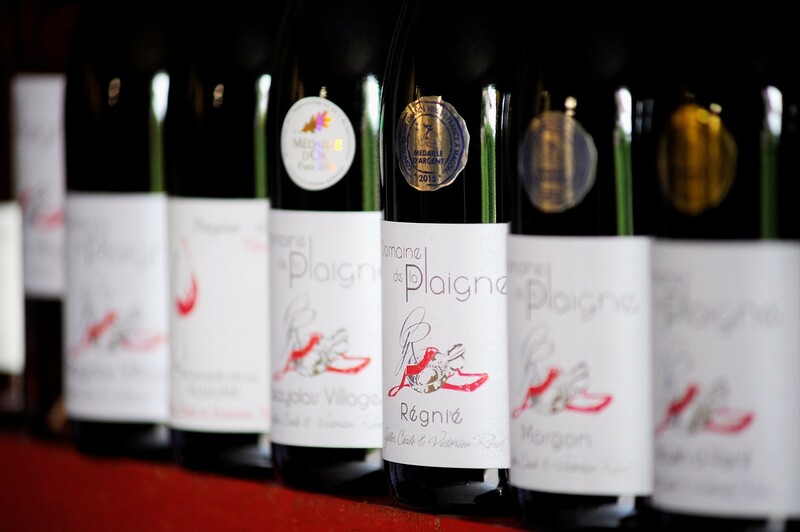 You will be able to discover our Estate and our wines. Our vineyard offers a variety of landscapes, there’s something to please you all year round, especially in Spring and Autumn. Things are moving on the estate! 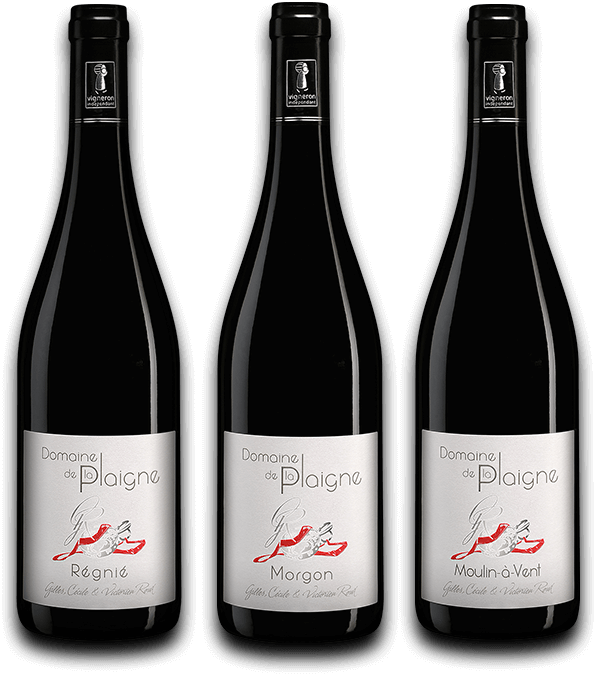 Furthermore, the Domaine de la Plaigne has had an environmental approach to winemaking for years. 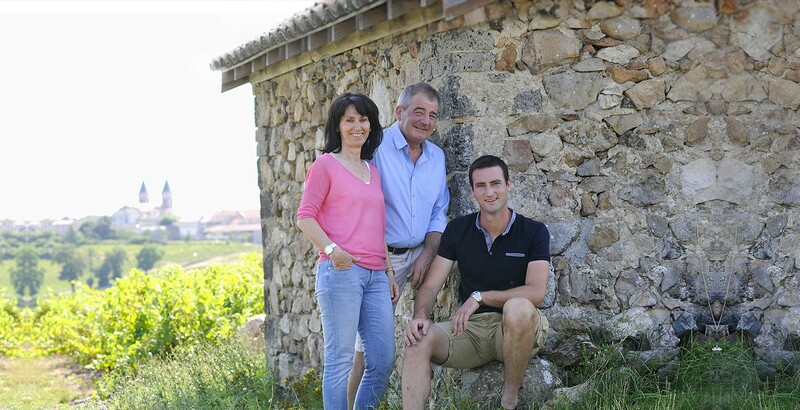 It means that the Roux family established procedures to reach a high level of biodiversity and limit inputs. We aim to work while protecting nature and genuinely respecting the environment. 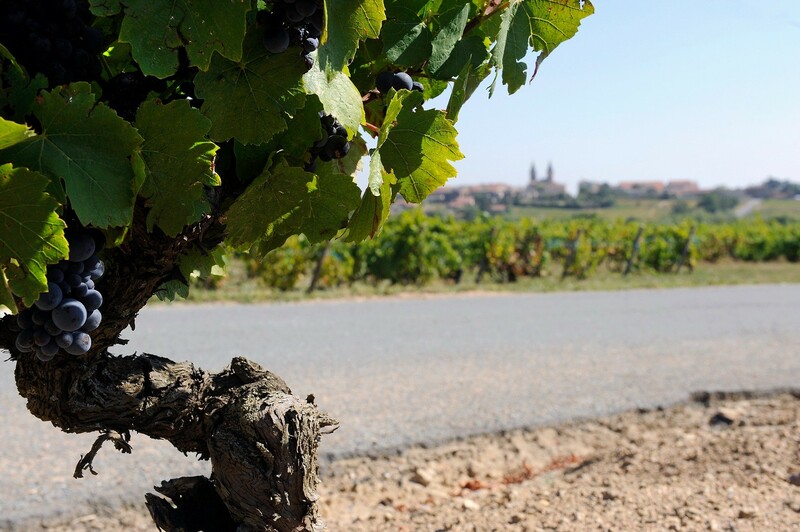 And our work was rewarded: as of Octobre 2018, our estate is certified HVE - High Environmental Value. From now on, all our wines will bear the logo HVE (HEV for High Environmental Value) because they come from a certified HVE exploitation. 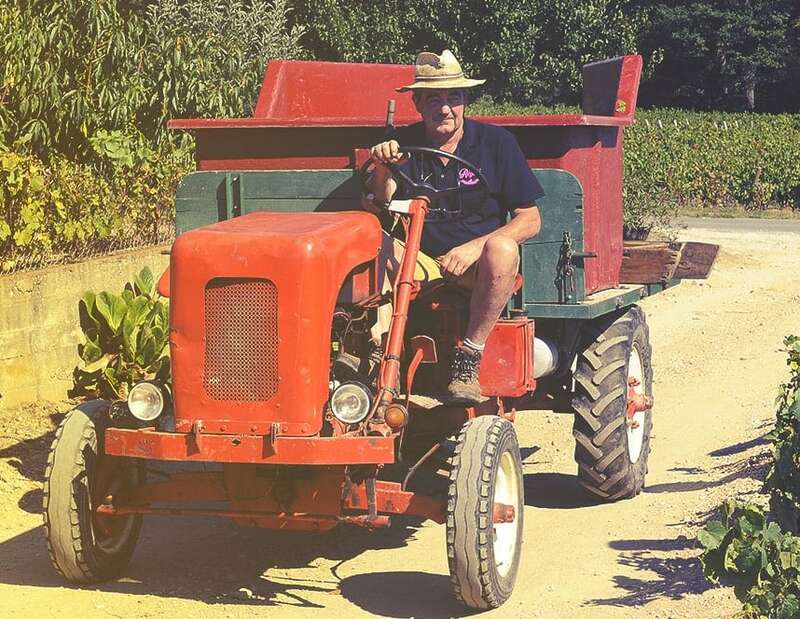 As Independent Winegrowers, it is truly gratifying for us to be recognized as such and to be able to offer you, and your customers, products developed with practices and values respecting nature.